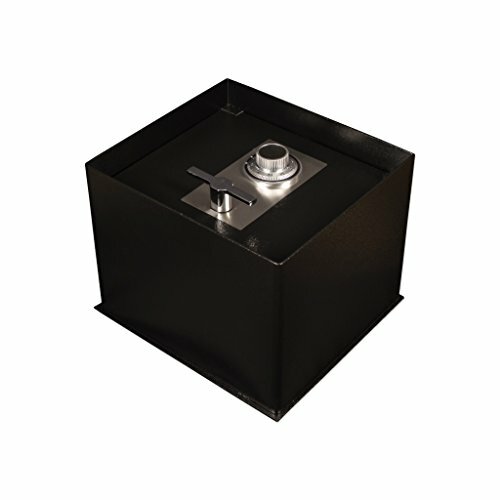 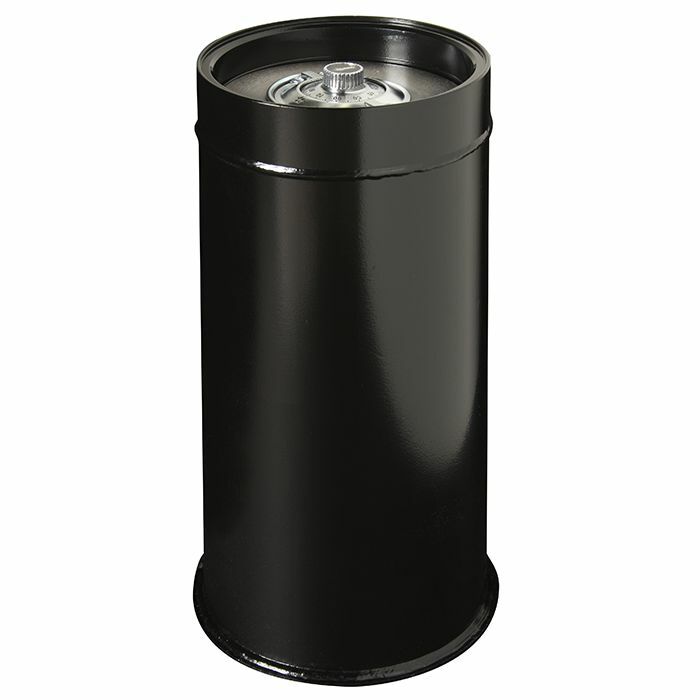 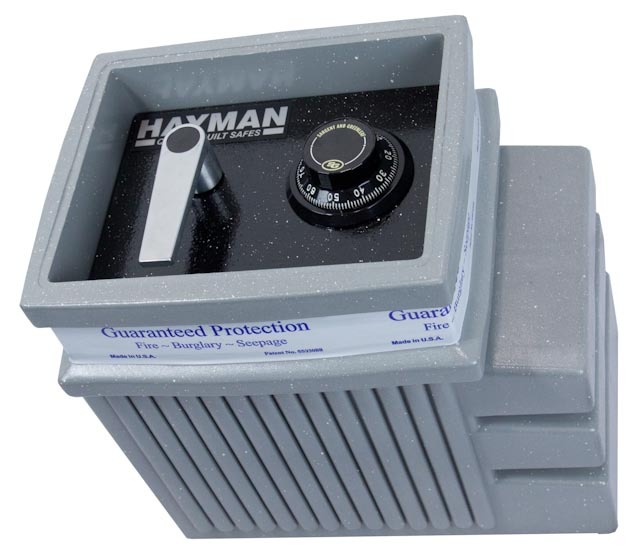 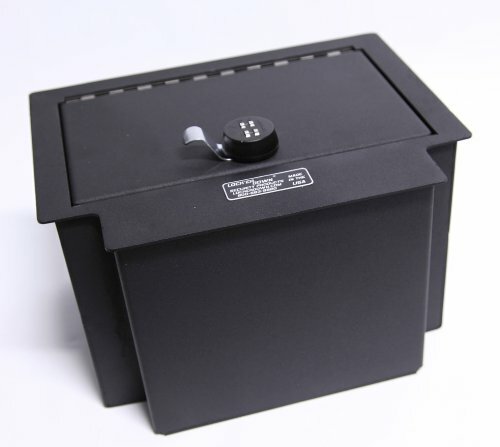 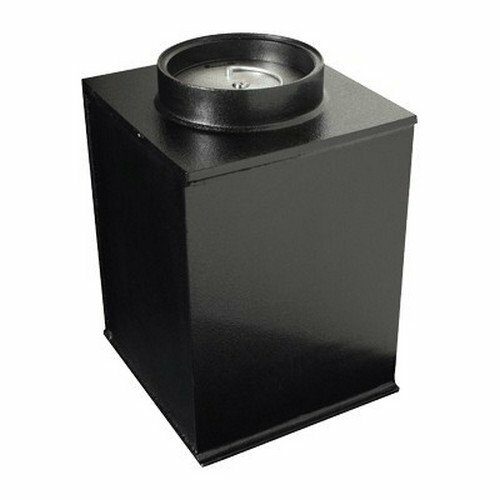 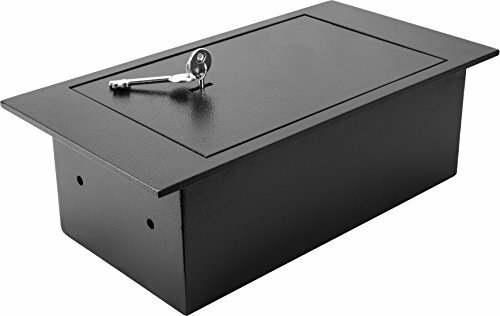 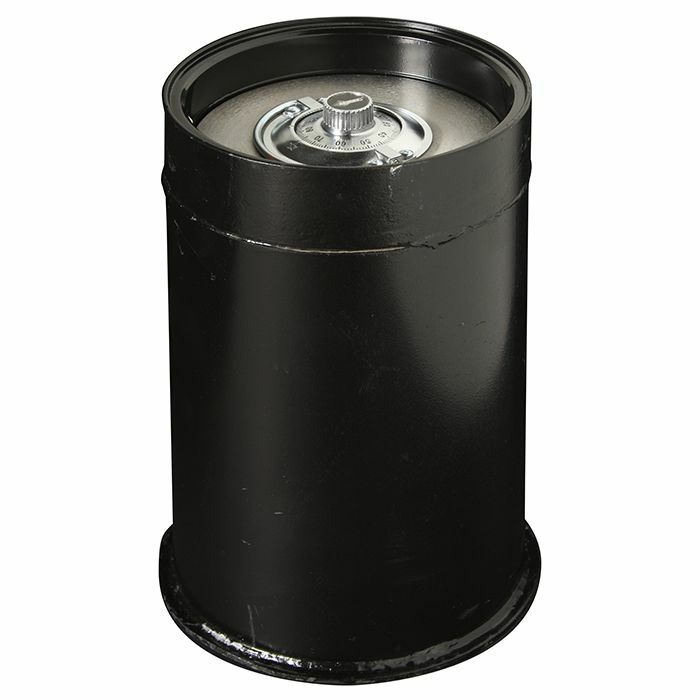 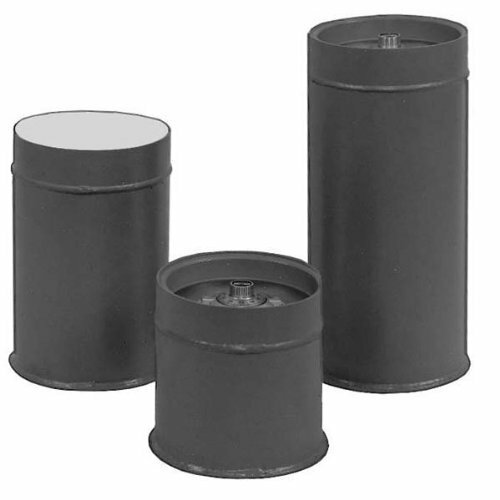 Tracker Safe FS121514-DLG Steel Floor Safe, Mechanical/Dial Lock, Black Powder Coat Paint, 1.49 cu. 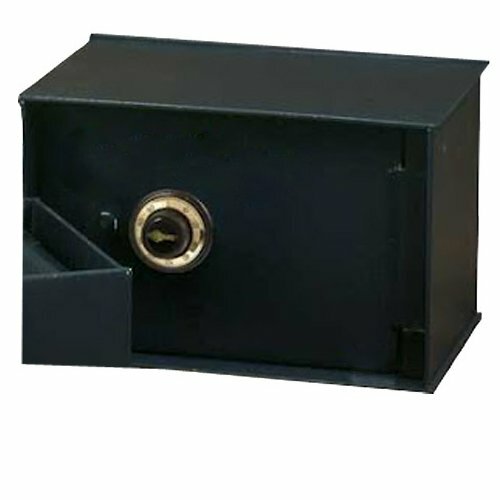 ft.
LaGard group II combination Lock, Spring-loaded relocking device. 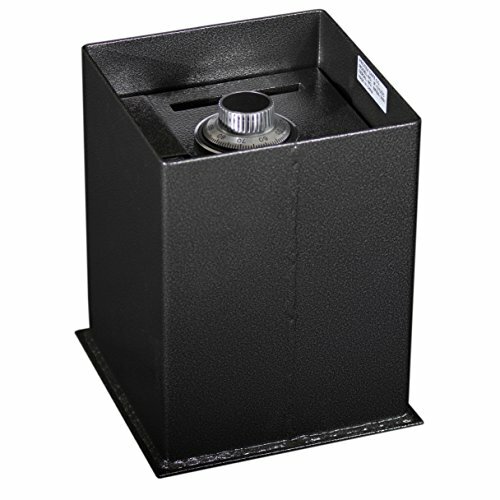 Drop Slot 5" x 5/8" with anti-fish sawtooth baffle, Body anchor base plate. 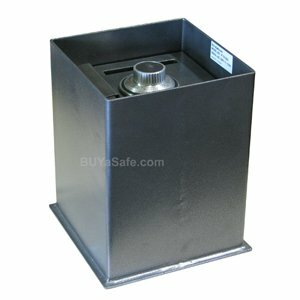 1/2" A36 solid steel direct-drive lift-out door, Sturdy steel cover.